The Art of Showing Up Creates Support for LISA, Inc. 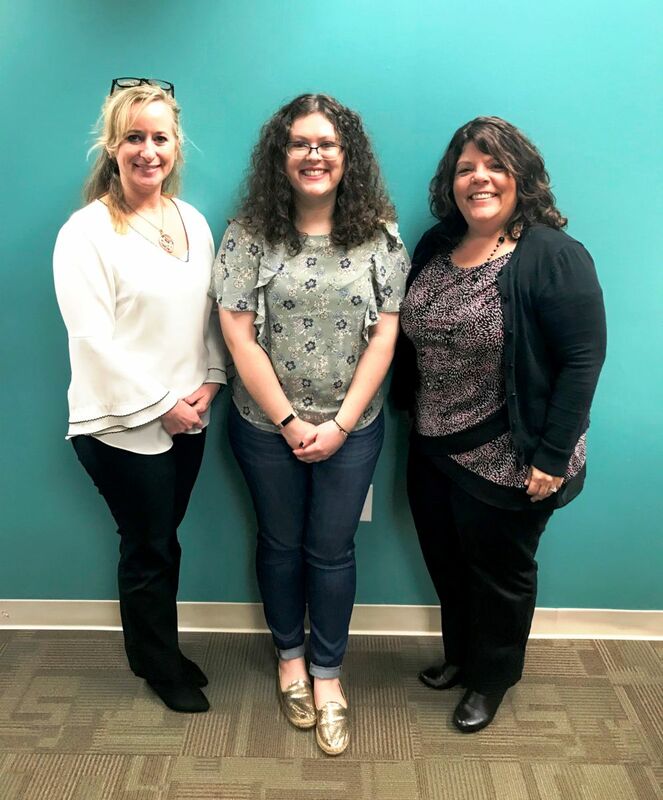 Many thanks to our friends Stephanie Pelletier and Pam Drzewiecki, co-founders of The Art of Showing Up, for their kind donation to LISA, Inc. Their new business plans and executes empowering and educational events for female entrepreneurs. Their inaugural program was held last month and our agency was selected as the recipient.